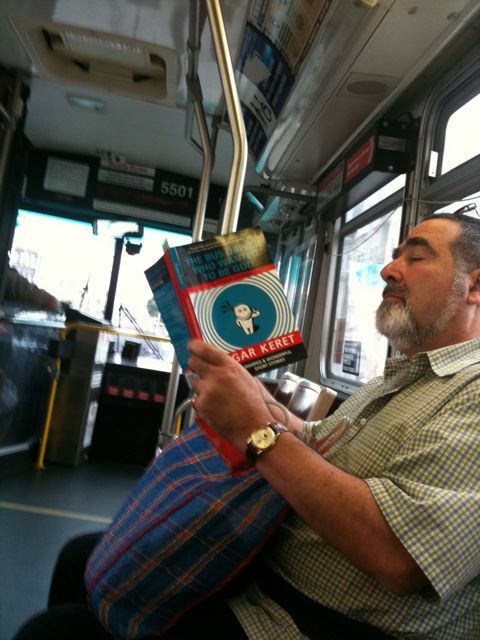 The man sitting in front of me on the bus was reading this collection of short stories. It’s been turned into a claymation movie – $9.99. One story begins: there is a village in Uzbekistan that sits at the gates of hell. Which may very well describe any village in Uzbekistan. Or any village in the world for that matter.